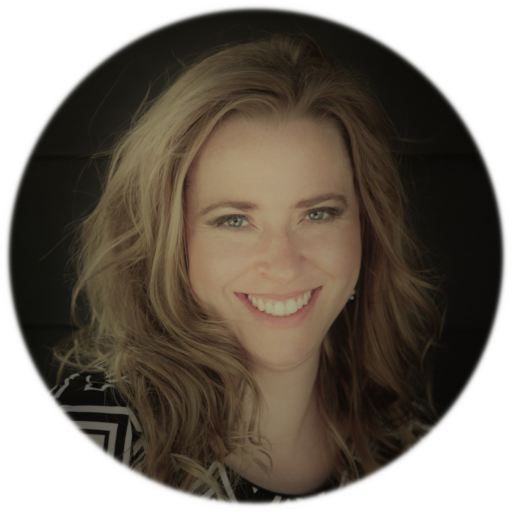 Fane’s story, A Vampire’s Life For Me, prequels the Aurora Sky series. Spending extra time with my favorite fang boy reminded me not to take life so seriously – to find the humor in everyday moments. Click here to read an excerpt. If you think you’re in need of a refresher, the Aurora Sky Quiz can help you determine if you’re an Assassin, Informant, or Vamp Bait. I knew Aurora Sky readers would want to hear about this. 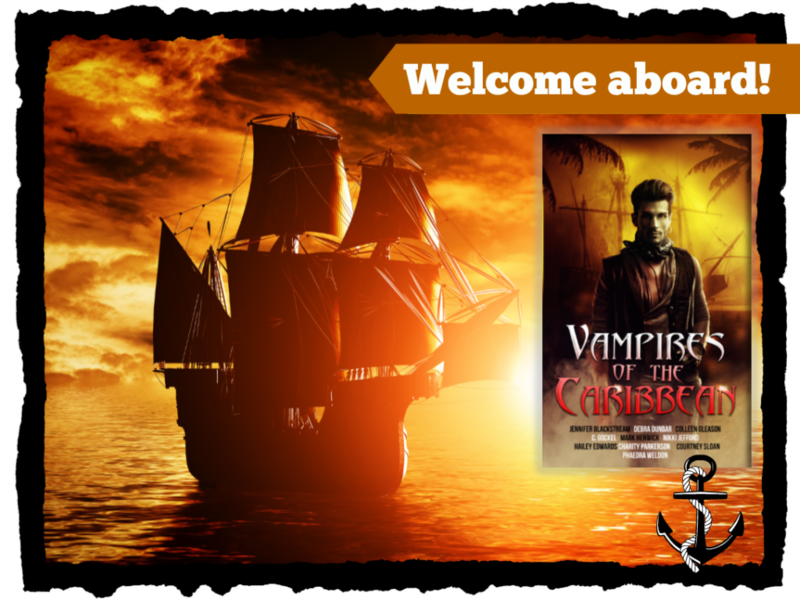 Author Debra Dunbar, captain of the Vampires of the Caribbean anthology, is including a *Bonus Novella* on all pre-orders of her upcoming novel Northern Lights (An Imp World Novel). I’ve already pre-ordered my copy and have myself a date with the Angel of Order, Mr. Raphael on April 11th. 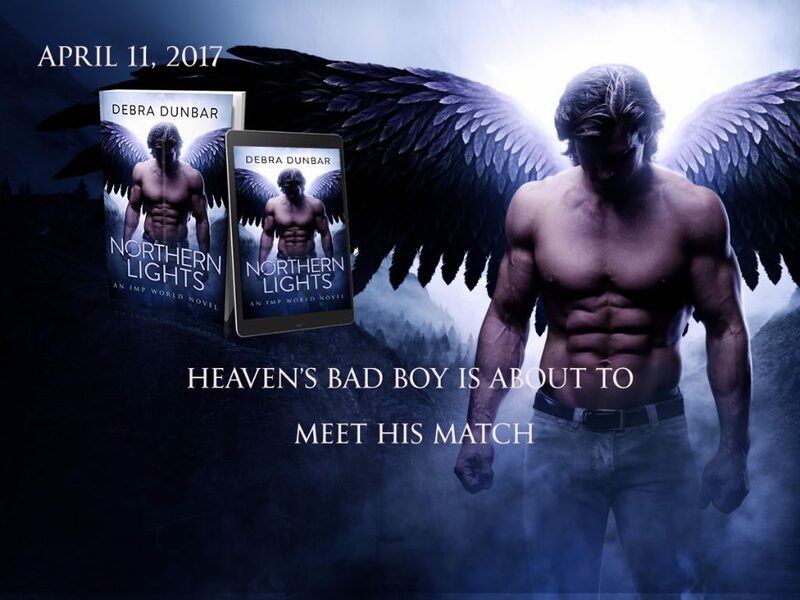 Deb says you don’t need to have read the Imp series before Northern Lights. Who else wants to meet Rafi?! Click on any of these fine retailers: Amazon, Kobo, iBooks, Google Play, or B&N.